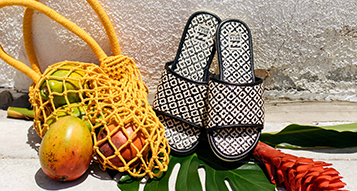 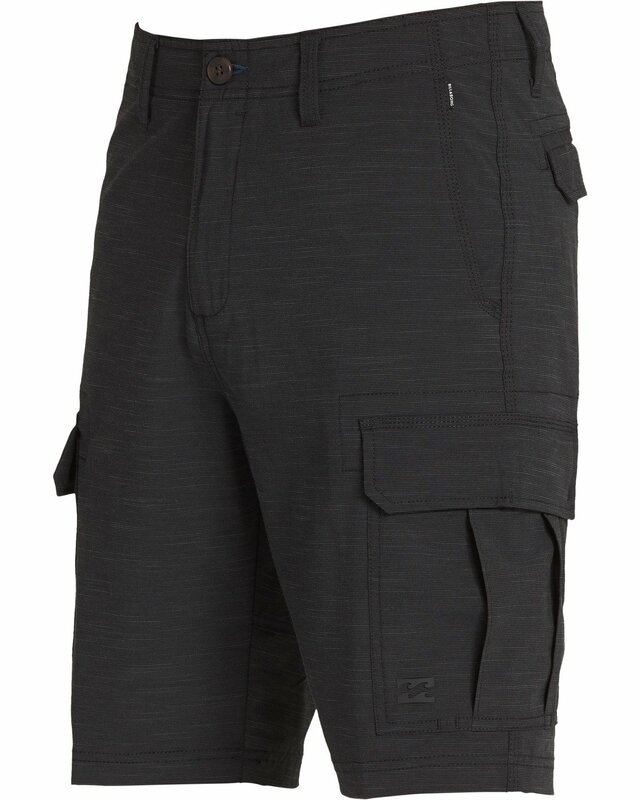 Always prepared, never water-logged. Designed for the adventure, the surf to street Scheme X hybrid cargo short is made from a stretch slub fabric for performance in the water or on dry land. The multi-functional cargo keeps the momentum going with performance stretch and quick-dry technologies, made with recycled fabric so you can lightly on the environment. 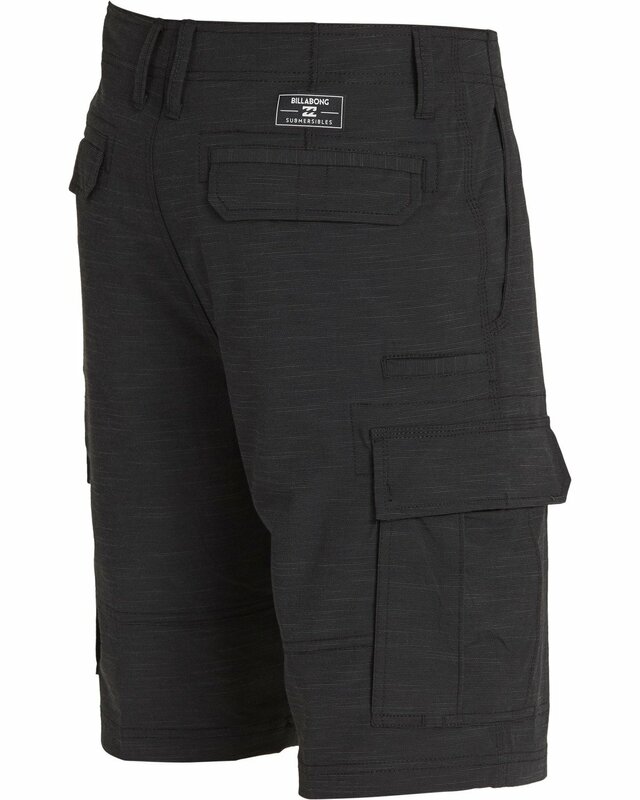 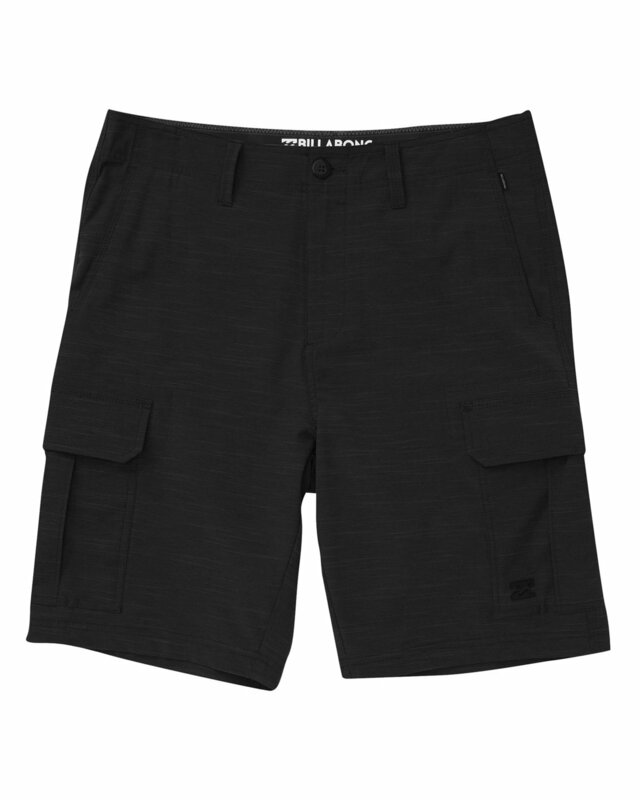 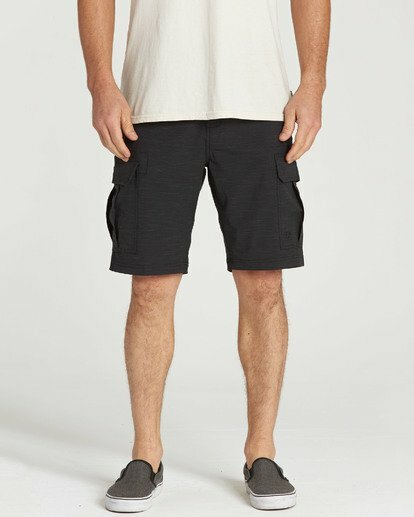 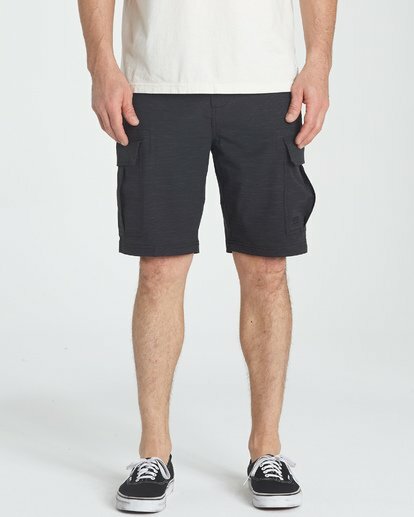 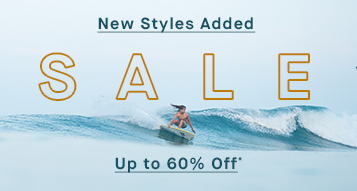 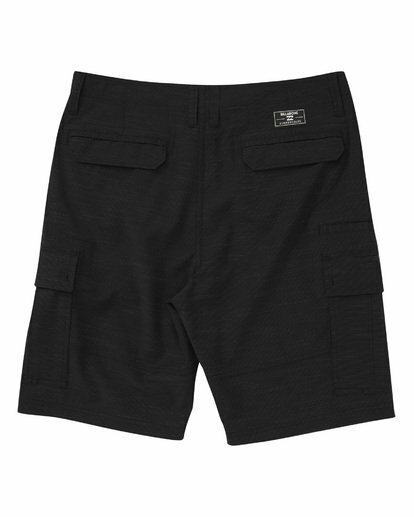 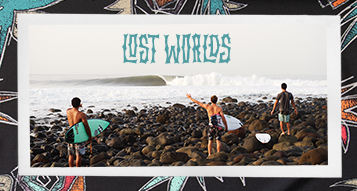 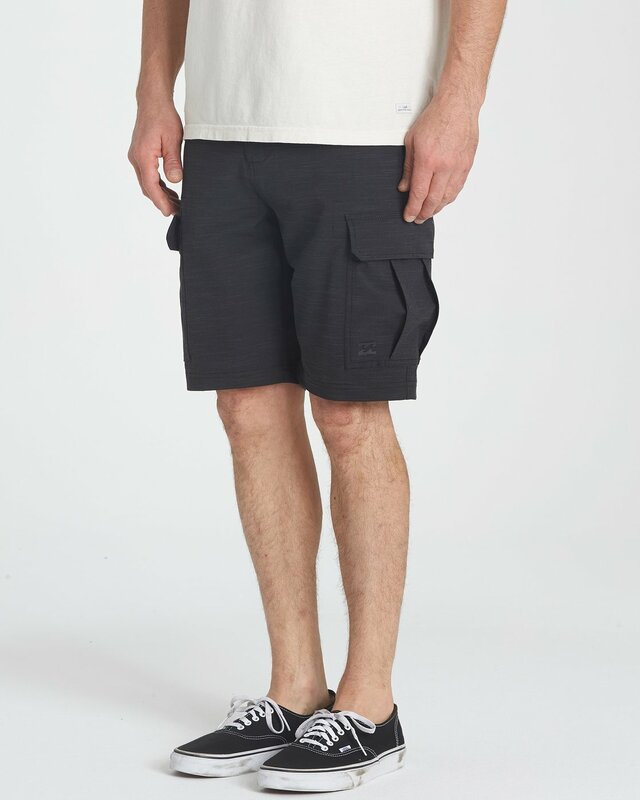 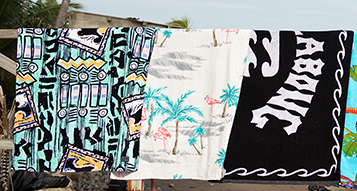 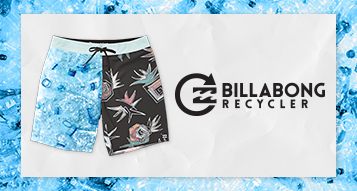 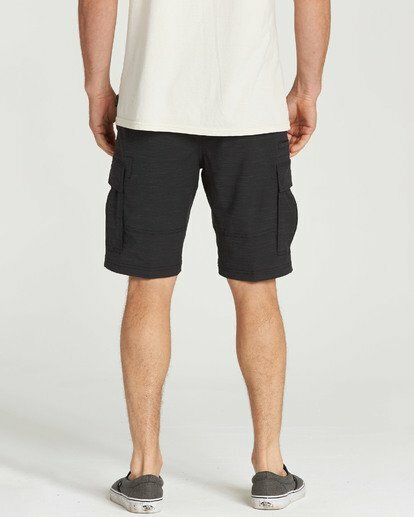 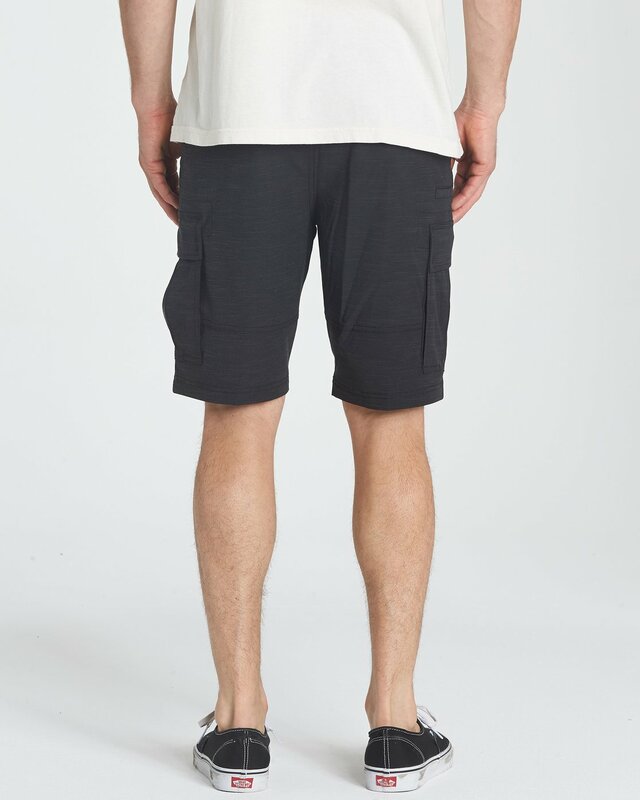 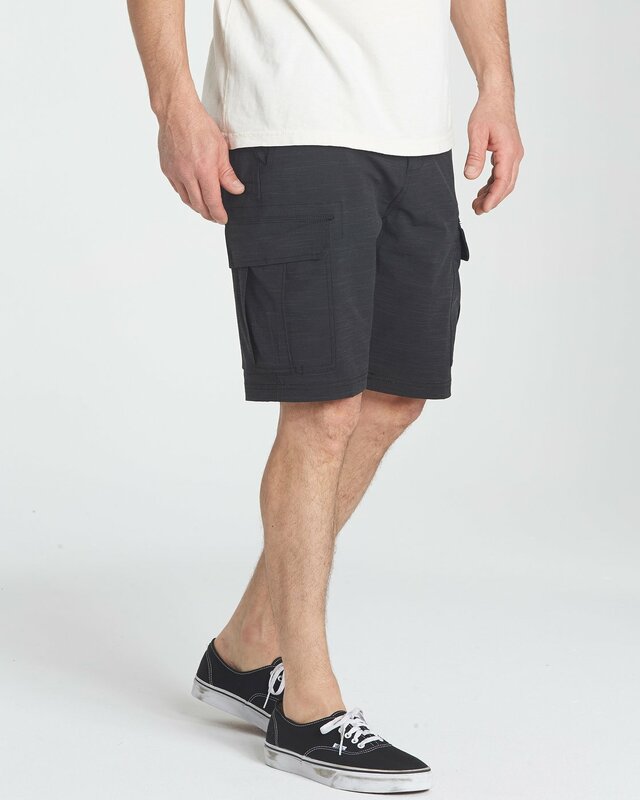 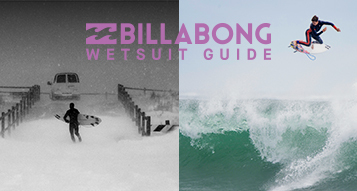 Hybrid cargo shorts / boardshorts. Back pockets with flap closure.